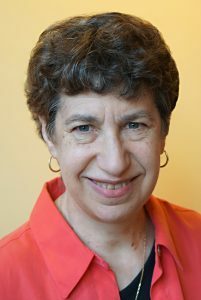 Barbara Krasnoff has published over 30 pieces of short fiction in a wide variety of publications, including Clockwork Phoenix 5 (and 4 and 2), Mythic Delirium, Crossed Genres, Space and Time, Broken Time Blues: Fantastic Tales in the Roaring ’20s, Weird Tales, and Memories and Visions: Women’s Fantasy & Science Fiction. When not producing weird fiction, Barbara works as Sr. Reviews Editor for the tech publication Computerworld. She lives in Brooklyn, NY, is a member of the Tabula Rasa writers group and is currently finishing up a mosaic novel about the magical history of two Jewish families called Lost Connections. Her website can be found at BrooklynWriter.com.